Ziauddin Sardar is editor of the journal Futures. 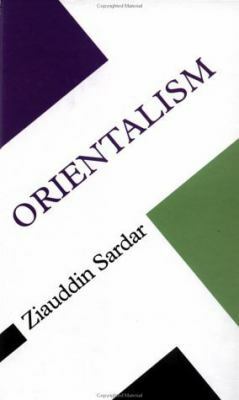 He is Visiting Professor of Postcolonial Studies, Department of Art Policy and Management, City University, London.Sardar, Ziauddin is the author of 'Orientalism' with ISBN 9780335202072 and ISBN 0335202071. Loading marketplace prices 2 copies from $90.22 How does the rental process work?